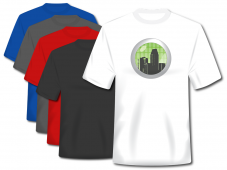 Up to 20% off T-Shirts Brochures, Banner Stands and more!! All orders delivered to your door for free! 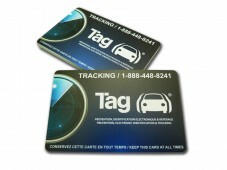 Montreal Printing stands behind the quality of it's products and service. 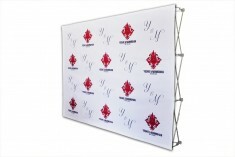 Attract Attention to your Business or Event! 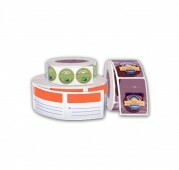 Matte, Glossy or Ultra Soft lamination! Benefits of using Montreal Printing? No 'setup charges' or other hidden fees, even the shipping is free! We will deliver to businesses, homes, hotels, convention centers, & trade show halls in the Greater Montreal Area. Hurry this is a limited time offer! We don't offer the cheapest prices on the cheapest quality. 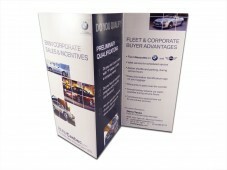 We offer the best prices on true, high quality printing. We could easily offer cheaper products, instead we try to build ongoing relationships with our customers by only offering the best quality printing at reasonable prices. We feel that if a customer has a smooth, no-surprises experience with us, they will come back for their next order. An actual person will verify that your file will print and we will contact you if there are any technical problems found. 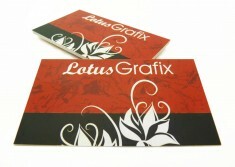 Additionally we provide free printing templates that you may download in order to help design your materials. We offer many hard-to-find finishes and product types through our easy to use ordering system. 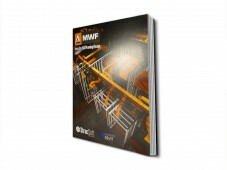 Browse our printing catalogue on the left side of the screen to view our products and check back often as we're adding new products constantly! if you have ordered printing before, you are probably painfully aware of how long it usually takes just to receive a quote for your print jobs. In the space of time that most printers could provide a quote, we would have printed and delivered your order! For business cards, plastic cards, postcards, brochures, flyers, pamphlets, pocket folders, posters, banners, presentation folders, letterheads & envelopes. 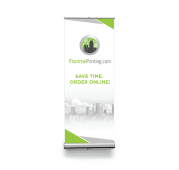 For indoor/outdoor banners, banner displays, posters, signs and trade-show materials.